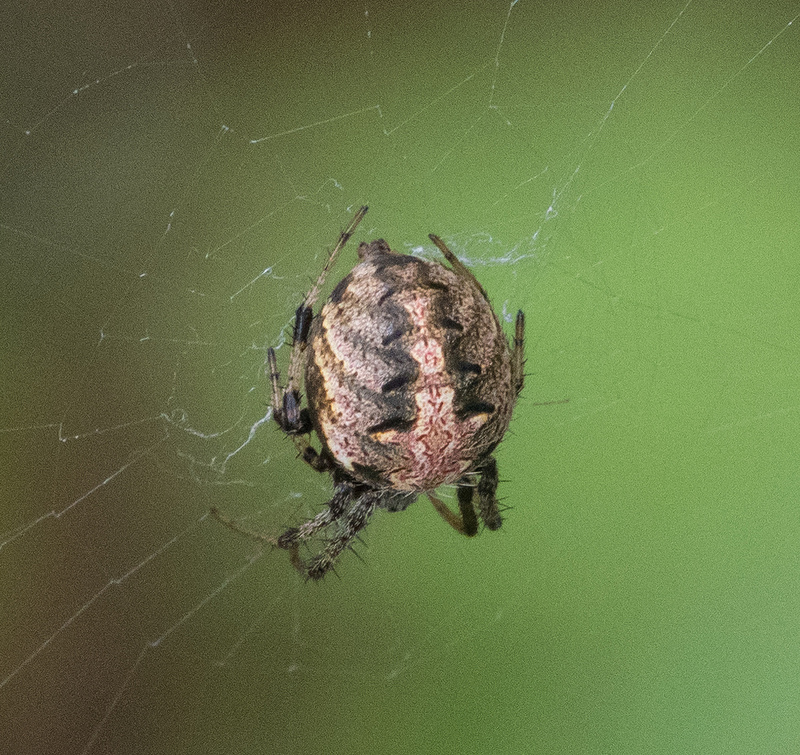 An Arabesque Orbweaver in Dorchester Co., Maryland (9/22/2018). Determined by John and Jane Balaban/BugGuide. Photo by Jim Moore.